A Stowe-related trivia question to start this season off: Long before the new Spruce development began, there was a house located in the woods between the Easy Street slope and the Big Spruce access road. By the way, the house is still there. Who was the original owner of that house? Were the owners Thomas Watson Jr and his wife Olive, by any chance? House was Tom Watson’s of IBM. 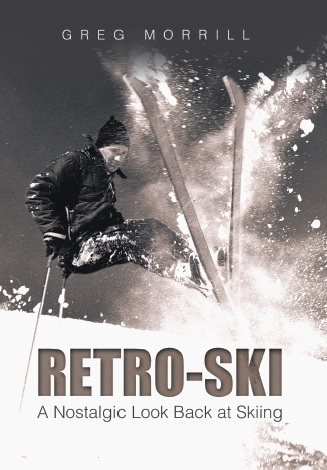 I’m from Port Jefferson NY and have been skiing at Stowe from the early 60s. Always admired that house.